The island country is ravaged by tuberculosis and doctors are using this technology to treat villagers in rural areas without endangering themselves. 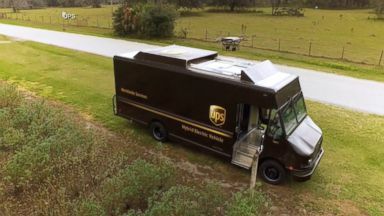 The package delivery company equipped the trucks with rooftop battery chargers. 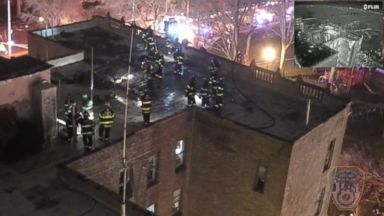 The drone was used to scope out the scene of a four-alarm fire Monday night.